'The Wizard of Oz,' Bald Eagle Festival, Colorado Motorcycle Expo, 'Rent' and Arvada's Chocolate Affair are just some of the many things to do in Denver and Colorado this Super Bowl weekend. From ballet and motorcycles to model trains and golden retrievers, there's no shortage of festivals, expos, performance art and sporting events this first weekend of February. Before you settle down on the couch for our national sports holiday this Sunday, consider one of these two dozen happenings in the Centennial State. 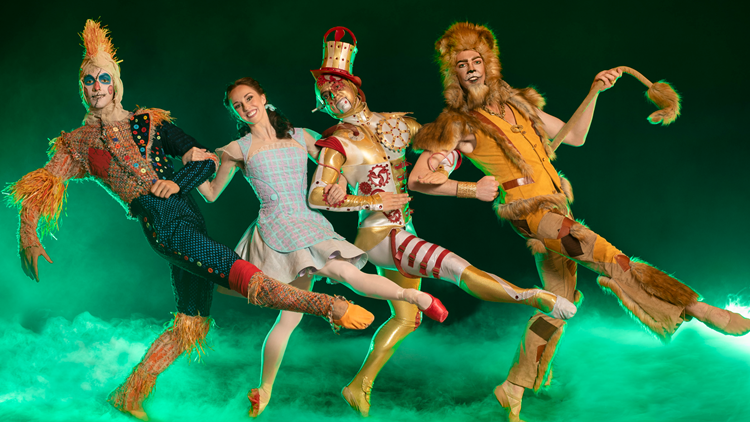 DENVER — Colorado Ballet's newest production, The Wizard of Oz, opens Friday for a 10-day engagement at the Ellie Caulkins Opera House. With spectacular new sets, costumes and special effects, the magical ballet sees Septime Webre's choreography set to the music of Matthew Pierce, performed live by the Colorado Ballet Orchestra. 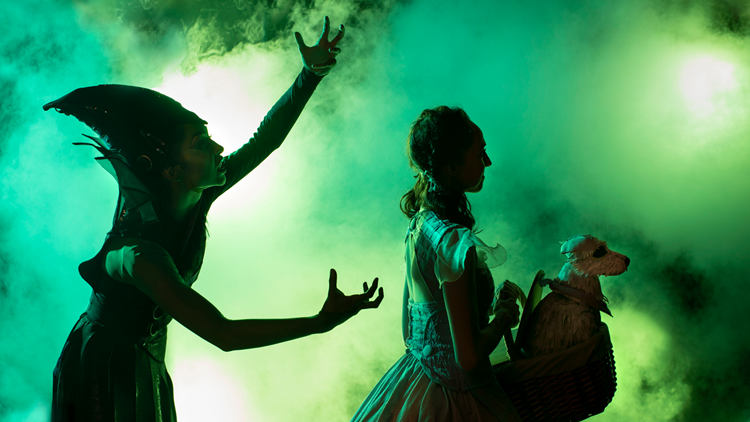 The Wizard of Oz plays through Sunday, Feb. 10. For tickets, head to ColoradoBallet.org. ARVADA — Olde Town Arvada will be a chocolate lovers paradise during Saturday's "A Chocolate Affair." 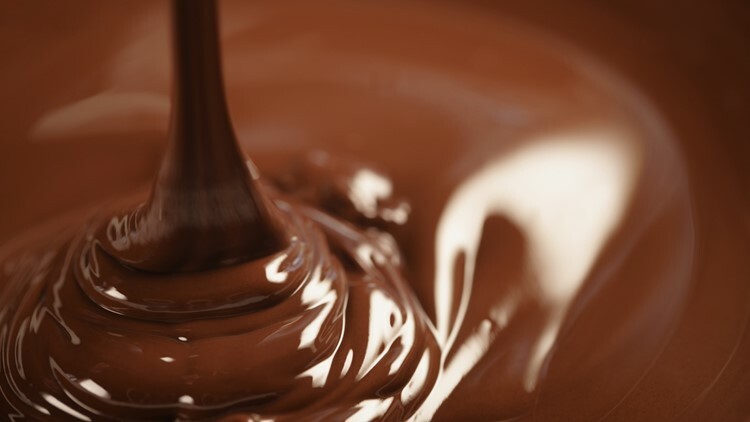 The chocolate festival offers fun activities including a treasure hunt, story time, the Arvada Bake-Off and chocolate samplings. All proceeds from the event, which runs from 11 a.m. to 2 p.m., will benefit Ralston House Child Advocacy Center. BRIGHTON — The 7th Annual Bald Eagle Festival arrives Saturday at Barr Lake State Park. The event offers crafts for kids, life-size eagle fest construction, guided hike and live raptor presentation for kids of all ages. 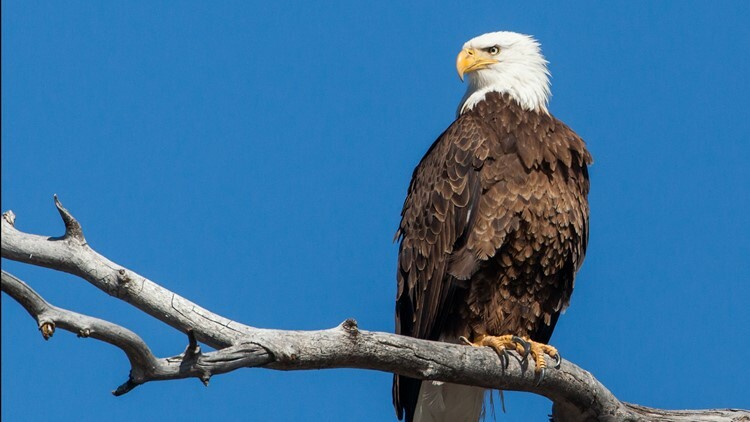 The Bald Eagle Festival is set for 10 a.m. on Saturday. 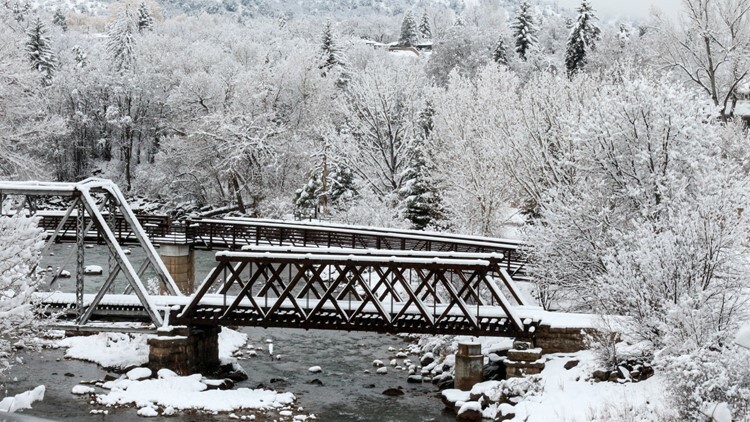 DURANGO — Durango's winter festival is back for a 41st year. 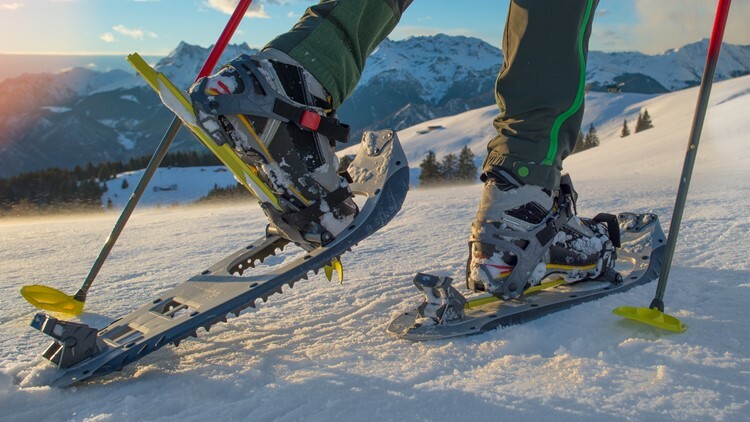 Snowdown is a five-day celebration of winter fun and follies. The event features a family-friendly parade of lights, scavenger hunt, dart tournament, karaoke, costume contest, hot wing eating contest, canine fashion show, balloon rally and mass ascension and much more. Snowdown takes place Wednesday to Sunday with the Snowdown Light Parade set for 6 p.m. Friday. Visit Snowdown.org for a complete festival schedule. DENVER — One of the country's largest motorcycle events returns to the Mile High City this Saturday and Sunday. 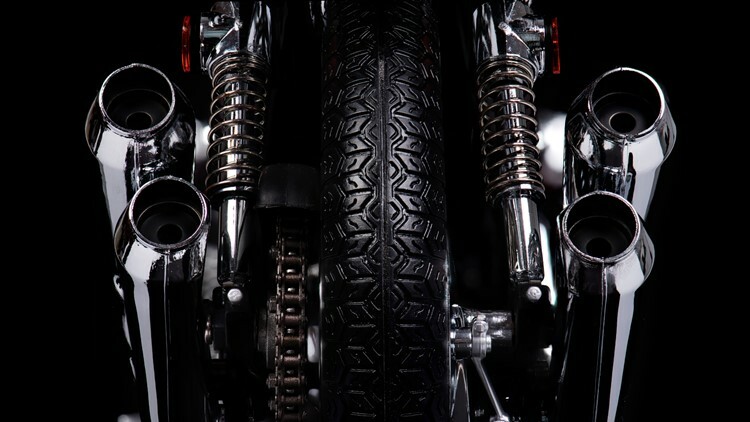 The Colorado Motorcycle Expo is several motorcycle events rolled into one, including America's largest indoor motorcycle swap with over 800 booths, a bike show with vintage bikes, live music, used bike corral and more. All the events are included in the price of admission. Doors open at 9 a.m. each day at the National Western Complex. GREELEY — The Tony Award and Pulitzer Prize-winning musical RENT is back in Colorado on its 20th Anniversary Tour. The rock musical that changed the landscape of American theater follows a year in the lives of seven artists struggling to follow their dreams without selling out. The celebration of friendship, creativity, joy, hope and love, plays Greeley's Union Colony Civic Center at 7:30 p.m. Saturday. 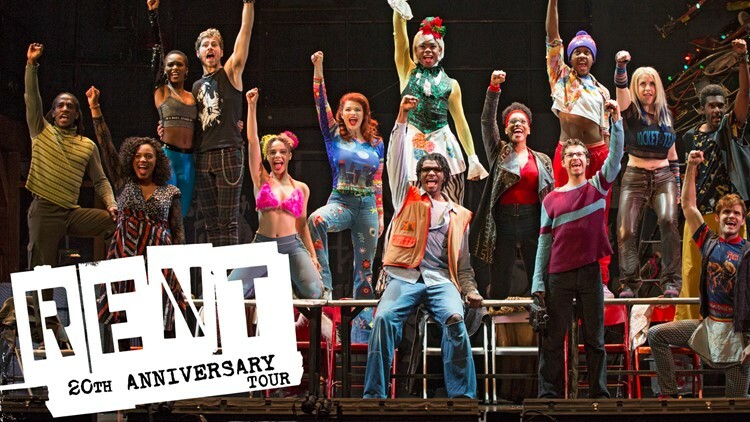 RENT 20th Anniversary Tour tickets are sold through UCStars.com. DENVER — Kicker Arenacross, one of the nation's top indoor motorcycle race series, features massive race course with high-bank turns and technical rhythm sections. The show also features motorcycle stunt riders jumping over 70 feet into the air in the ultimate freestyle motocross event. 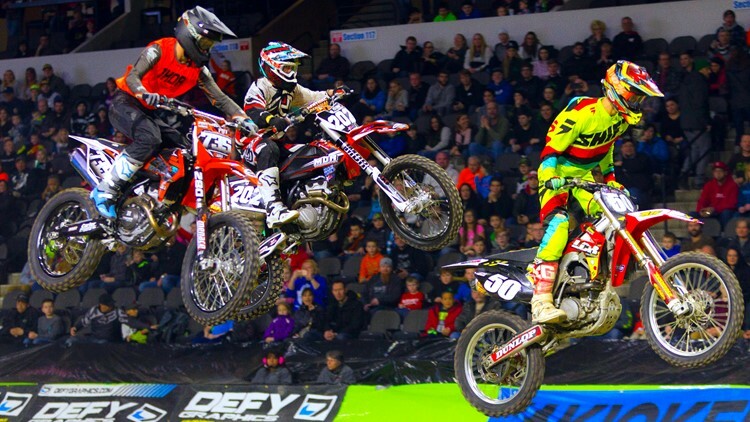 Kicker Arenacross invades the National Western Complex this Friday and Saturday. Grab your tickets at TicketsWest.com or at any Colorado King Soopers store. 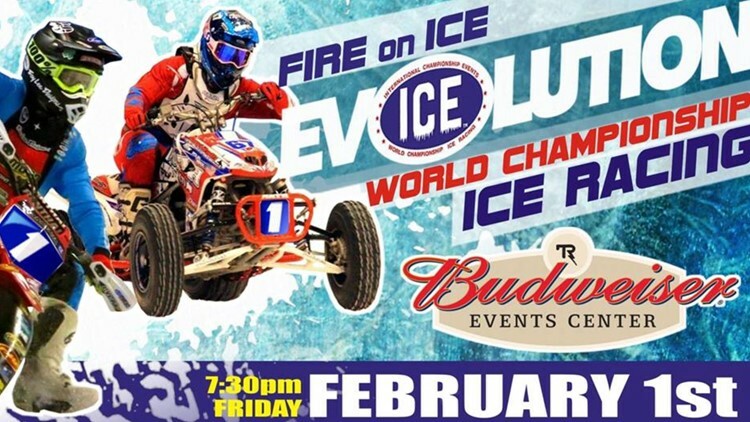 LOVELAND — The 2019 Fire on ICE Evolution Tour will stop in Loveland at 7:30 p.m. Friday at the Budweiser Events Center. Featuring some of the biggest names in professional motorcycle ICE racing and the untamed Unlimited Outlaw Quads, the event features razor sharp studding tire racing on a solid ice track. Event tickets and Pit Party tickets are sold at TREventsComplex.com. 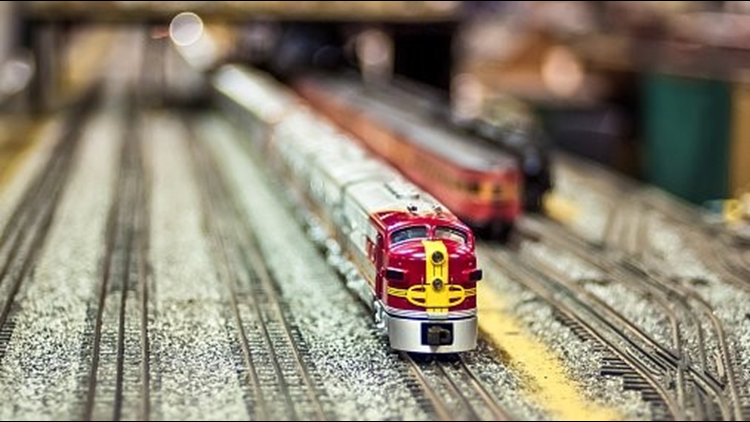 COLORADO SPRINGS — America's only coast-to-coast model train show make a stop at Colorado Springs Event Center this Friday and Saturday. The huge event offers train rides for kids, train workshops, door prize giveaways, over 50 exhibitors, more than 250 tables of train displays and more. Get your tickets early for a show discount at TrainShow.com. 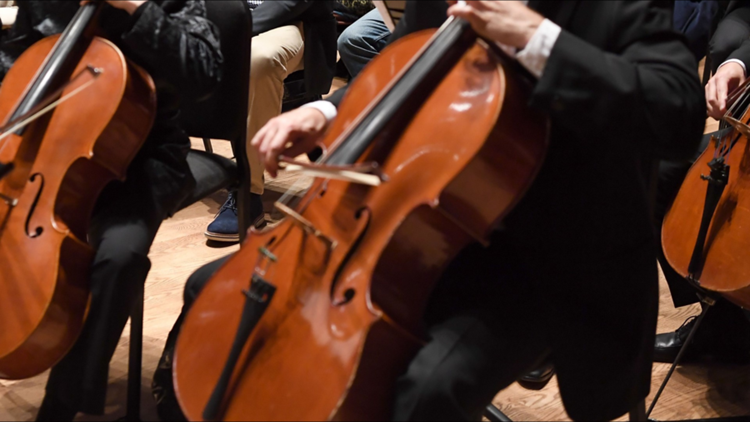 DENVER — Your Colorado Symphony is ready to perform one of Felix Mendelssohn's most brilliant early works, Double Concerto in D minor, for three performances this weekend. Christopher Dragon will direct this weekend's concerts which also feature guest violist Yumi Hwang-Williams and pianist Anne Marie McDermott. The Colorado Symphony has performances scheduled for Friday, Saturday and Sunday at Boettcher Concert Hall. Reserve your seats at ColoradoSymphony.org. 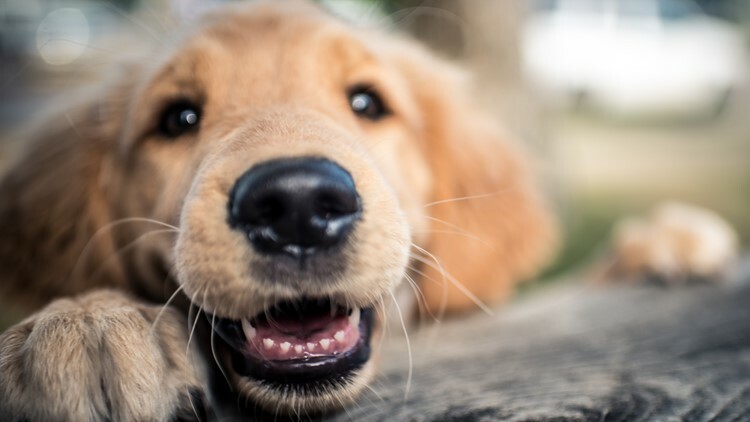 GOLDEN — The City of Golden is partnering with the Golden Retriever Rescue of the Rockies for a celebration on International Golden Retriever Day on Sunday. Humans and their well-behaved golden retrievers are invited to gather at the Golden Visitors Center starting at noon for a free dog photo and doggie bag of treats. The Golden Retriever Gathering will then walk through Golden, pausing for a group photo near the Welcome to Golden arch and at the Golden History Park before ending at Parfet Park. 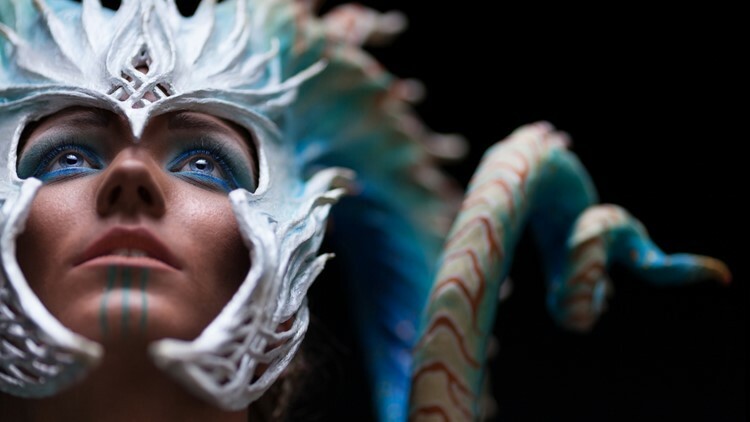 COLORADO SPRINGS — GalaxyFest, Colorado Springs' pop culture festival, arrives this Friday to Sunday. The event features shows, panels, photography sessions, autograph sessions, interactive displays and more. The three-day festival is family-friendly and will bring celebrities, vendors, actors, artists and authors to The Antlers Wyndham Hotel in downtown Colorado Springs. For tickets, head to GalaxyFest.org. MORRISON — Although there are still two months until spring, it's never too early to catch a concert at Red Rocks. 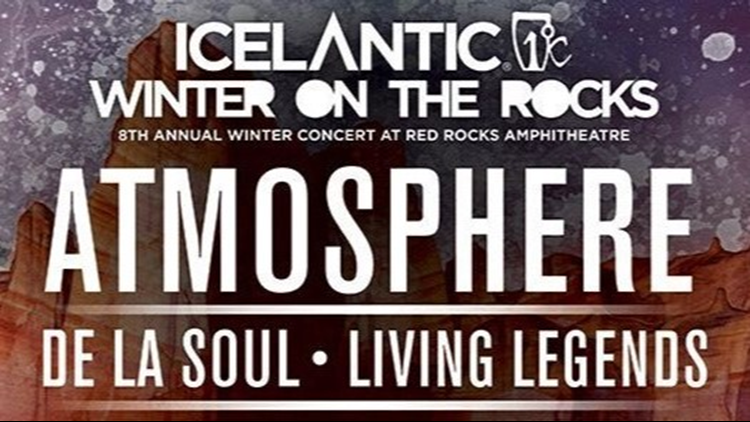 Icelantic's Winter on the Rocks takes place Friday night at Red Rocks Amphitheatre with Atmosphere, De La Soul, Living Legends, Watsky, Dem Atlas, The Lioness, DJ Keezy and DJ Cassidy. Grab your tickets at AXS.com and bundle up! 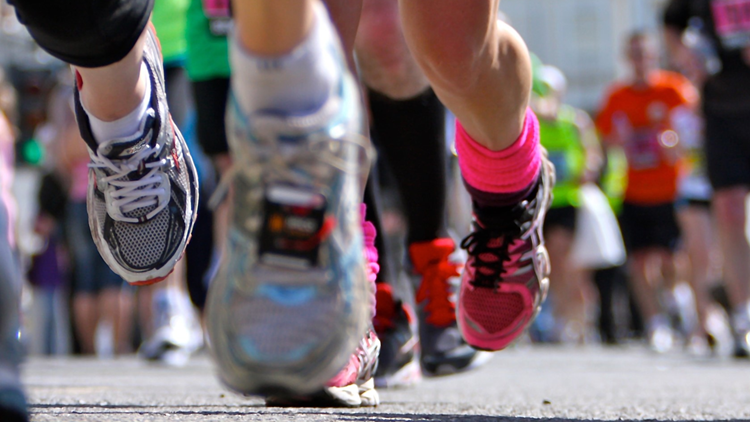 DENVER — Lose some sweat before the big game at the Super Bowl 5K. Denver's Wash Park is the site of Denver's largest Super Bowl Run. The event features a 5K Run & Walk as well as a Kids Fun Run. Participants should come dressed in their craziest football fan gear for the costume contest and post-race photo opportunities. The Super Bowl 5K gets underway at 10 a.m. Sunday. Race registration can be completed online. 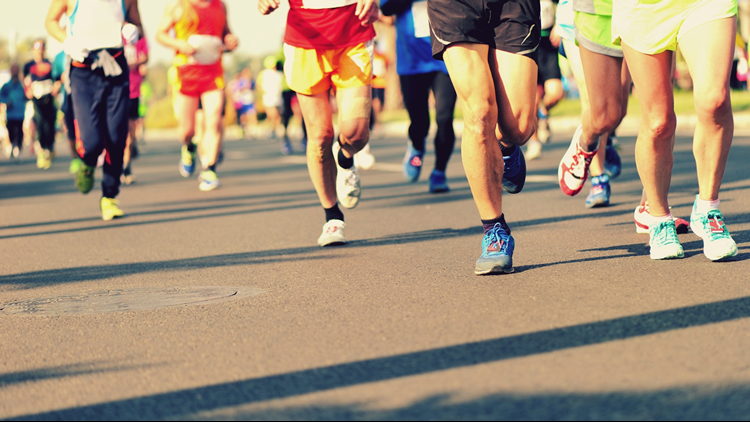 LITTLETON — Before you settle down on the couch this Sunday, burn off some calories at the Super Sunday Fun Run 5K. The event, which is open to the whole family, takes place along the Mary Carter Greenway. Runners and walkers are encouraged to come dresses in their favorite jerseys and game attire. The Fun Run (and post-race party!) is hosted by Breckenridge Brewery Farmhouse in Littleton. Super Sunday Fun Run 5K registration can be completed online. COLORADO SPRINGS — More than 1,000 runners will take part in the 9th Annual Super Half Marathon and Game Day 5K this Super Bowl Sunday. Both races start on Colorado Ave. in the heart of downtown Colorado Springs shortly after 10 a.m. 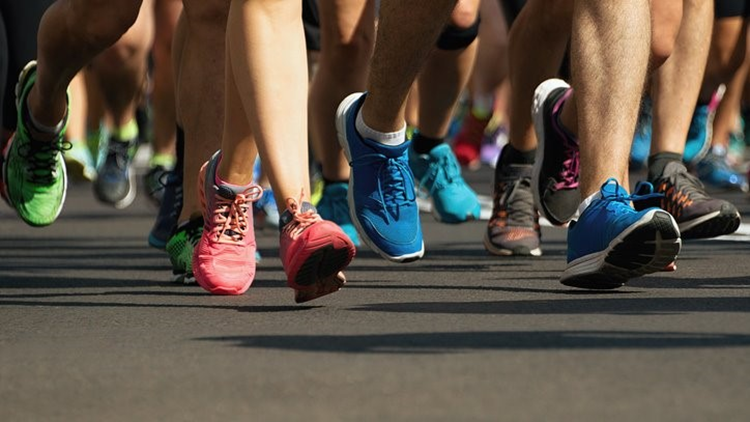 The event is a fundraiser for the Pikes Peak Road Runners and PikesPeakSports.us which help to promote "running, racing and healthy living in Colorado Springs." A post-race celebration will take place at Jack Quinn's pub on Tejon St. Super Half Marathon & Game Day 5K registration can be completed online. 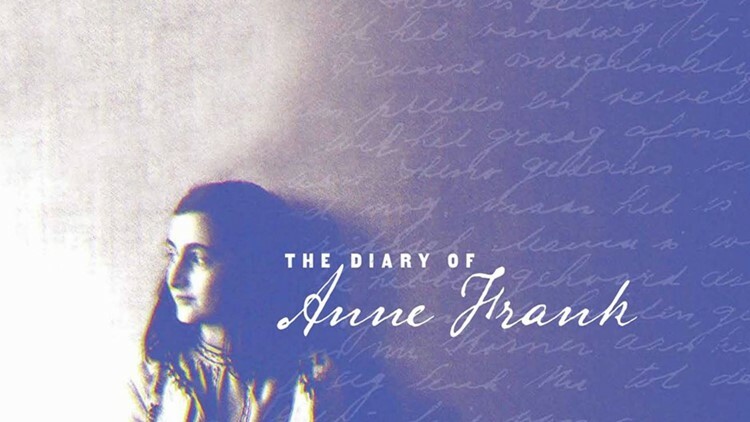 ARVADA — The Arvada Center Black Box Repertory Company's newest production, The Diary of Anne Frank, opens this Friday night. The stirring drama tells the story of a 13-year-old Jewish girl, who in Nazi-occupied Amsterdam, wrote one of the most powerful pieces of literature of the 20th century. Starring Darrow Klein as Anne Frank, The Diary of Anne Frank will be performed in repertory through May. For specific dates and ticket information, visit ArvadaCenter.org. ARVADA — The musical adaption of Gail Carson Levine's Newbery Honor-winning book, Ella Enchanted, has arrived at the Arvada Center for the Performing Arts. The musical follows Ella on path to self-discovery on a journey to the fairytale land of Frell, featuring ogres, giants, elves, wicked stepsisters and true friends. 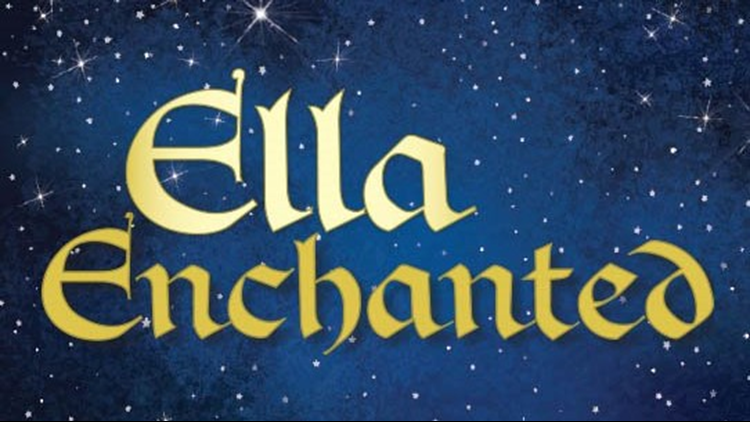 Performances of Ella Enchanted are scheduled for the Main Stage Theatre through March 15 at ArvadaCenter.org. GREELEY — "Skål! Scandinavian Spirits," the newest exhibit at the Greeley History Museum, opens on Saturday. 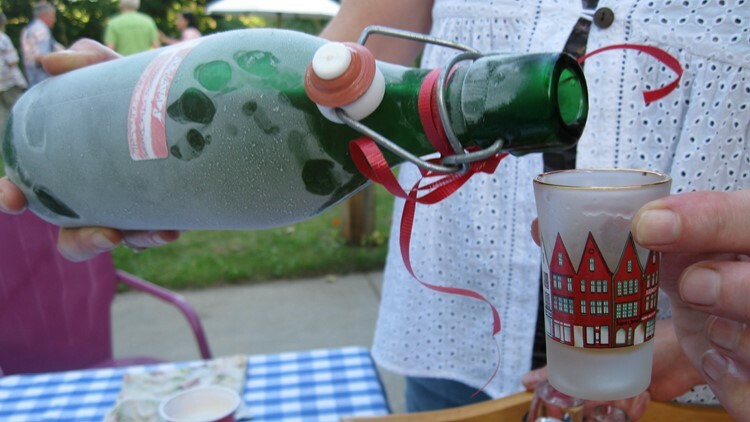 The national traveling exhibition, created by the Museum of Danish America, shares the history and traditions of drinking culture in Sweden, Norway and Denmark and how those traditions came to the United States with immigrants. Scandinavians have brewed beer for over 1,500 years while Norse god Odin is credited with teaching humans how to brew beer. Skål! Scandinavian Spirits at the Greeley History Museum will be open through July 20. DENVER — The traveling musical collective Silkroad Ensemble are set to perform at the University of Denver on Friday night. Founded by Yo-Yo Ma in 1998, the Grammy Award-winning group perform a wide variety of music with a wide variety of instruments. 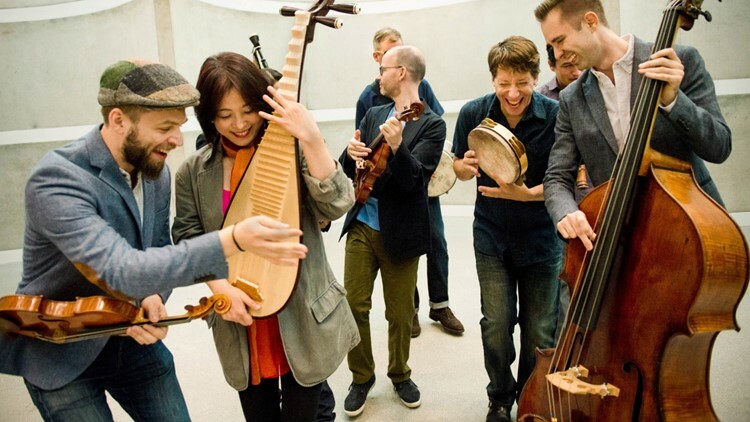 Silkroad Ensemble's performance will take place at the Gates Concert Hall at 7:30 p.m. Friday. LONGMONT — The inaugural Winter Walkabout Music Showcase takes place Saturday in downtown Longmont. Longmont will celebrate Groundhog Day with more than 30 performances at more than a dozen venues. The showcase is a full day of Longmont's best live, local music, delicious food and craft beverages. Each ticket allows access to every show plus unlocks special food and drink deals. 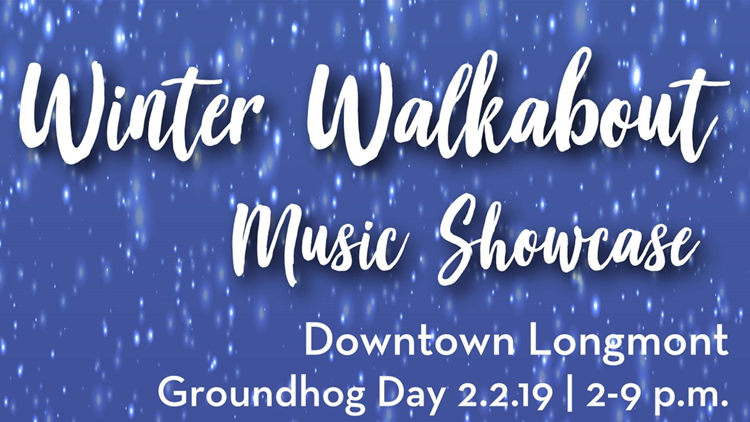 The Winter Walkabout Music Showcase lineup includes Bonnie & The Clydes, Banshee Tree, Jackson Cloud Odyssey, Cat Jerky, Foxfeather, Native Station, Stange Parade and many more. Get your tickets before they sell out at DowntownLongmont.com. 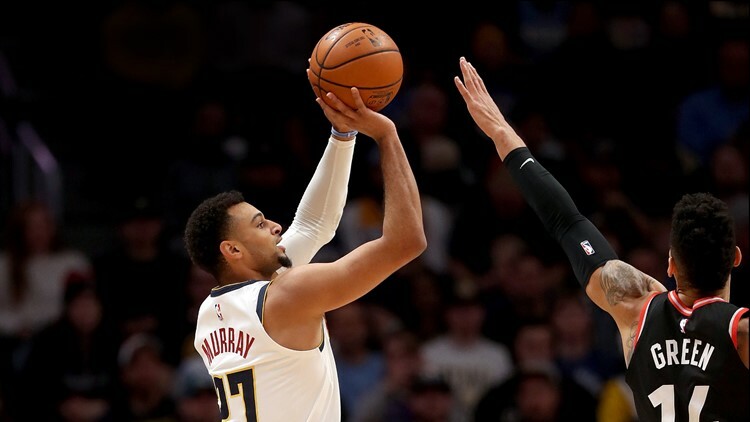 DENVER — Jamal Murray and the Denver Nuggets welcome James Harden and the Houston Rockets to Pepsi Center this weekend. The Nuggets will tip off against their Western Conference rival Rockets at 8 p.m. Friday. Nuggets Night Out, Mile High City Night, Hoops for Heroes and Beer Passport tickets are available at AltitudeTickets.com. 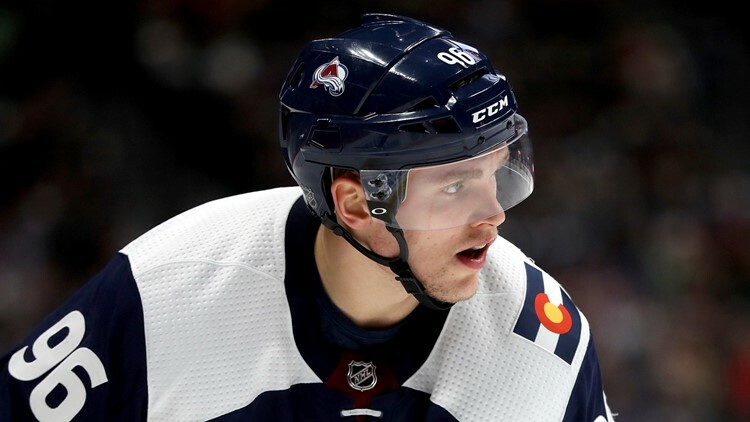 DENVER — The Colorado Avalanche return from the All-Star break with a home game against the Vancouver Canucks this Saturday night. All-Stars Gabriel Landeskog, Nathan MacKinnon, Mikko Rantanen and the Avs will face off with the Canucks at 8 p.m. at Pepsi Center. General tickets and Family Night tickets are sold through AltitudeTickets.com. 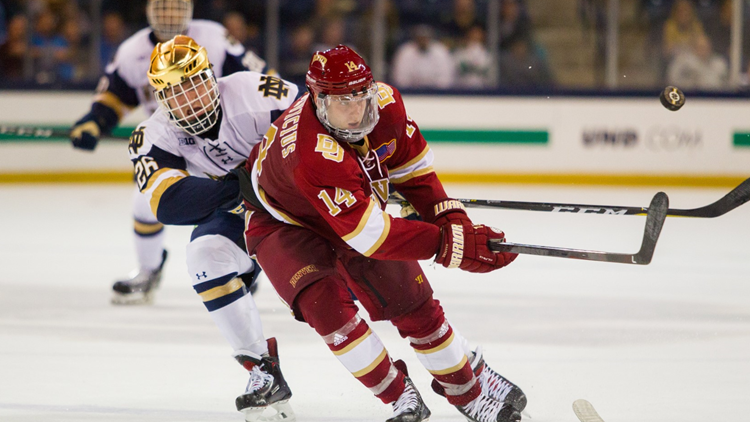 DENVER — The University of Denver Pioneers men's hockey team returns to Denver for two games this weekend at Magness Arena. The Pios will face off against the North Dakota Fighting Hawks at 7:07 p.m. Friday and Saturday at Magness Arena. DenverPioneers.com is the place for tickets. LONGMONT — Young Frankenstein, the newest production from the Longmont Theatre Company, opens this Friday. The musical adaptation of Mel Brooks' classic comedy film will bring Dr. Frankenstein, Frau Blucher, Igor, Inga and Frankenstein's monster to life. 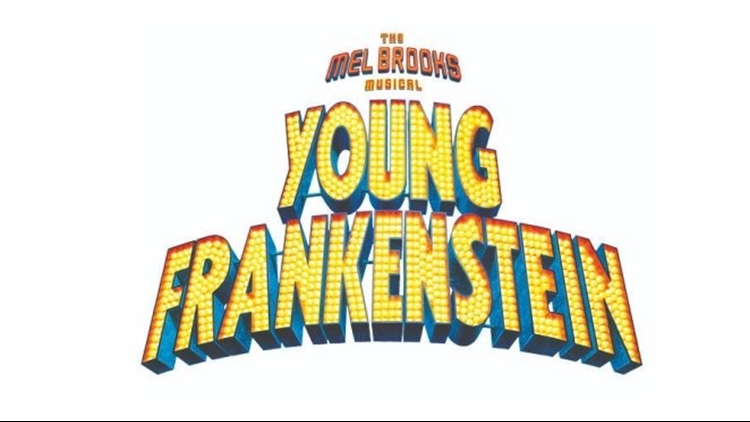 Featuring the songs “The Transylvania Mania,” “He Vas My Boyfriend,” and “Puttin’ on the Ritz,” Young Frankenstein runs through Saturday, February 16. Tickets are available at BrownPaperTickets.com. HIGHLANDS RANCH — The Highlands Ranch Cultural Affairs Association, SCFD and Great Wall Chinese Academy will partner for this weekend's annual Chinese New Year Cultural Fair. 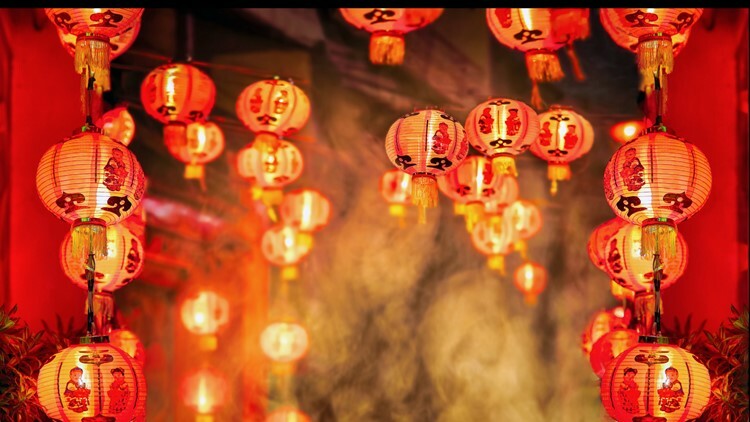 The celebration features arts and craft displays, Chinese dragon and lion dances, Chinese folk dances, Chinese martial arts as well as choral and instrumental performances. 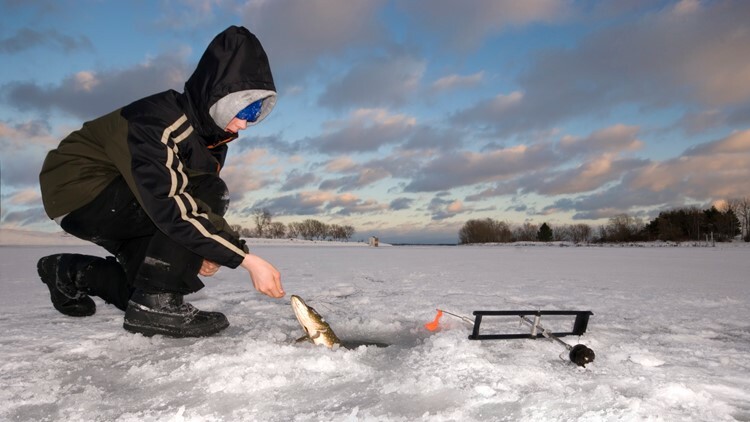 The fair is set for 12 p.m. Saturday at the Southridge Rec Center and the Celebration at 2 p.m.
WALDEN — Delaney Butte Lakes is the site of this weekend's Ice Fishing Contest in the North Park area. The contest pays out a $1,000 Grand Prize and down to a fifth place at $200. Hourly prizes are also awarded to the largest fish caught during that hour. The Delaney Butte Lakes Ice Fishing Contest is set for 6 a.m. Saturday. Contest registration is available here. DENVER — Denver Philharmonic Orchestra will celebrate Leonard Bernstein's 100th birthday with "DPO With a Twist." 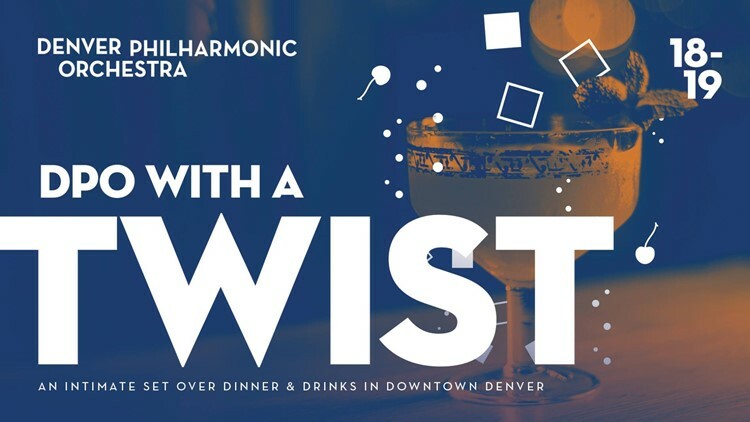 The event takes the chamber concert experience and transforms it into a night of intimate dinner, music and drinks at downtown Denver's Dazzle at Baur’s. The performance from Denver Philharmonic Orchestra's brass quintet will begin at 7 p.m. Friday. EAGLE — Sylvan Lake State Park is the site of the 6th Annual Showshoe for Peru 5K. The family-friendly community event, which helps to provide an education for youth in Peru, is open to all fitness levels and age groups. The event is set for 10 a.m. Saturday. Registration is available on site or online. FORT COLLINS — The Biergarten at Fort Collins' Anheuser-Busch Brewery will hold its first comedy night event of the year on Saturday. 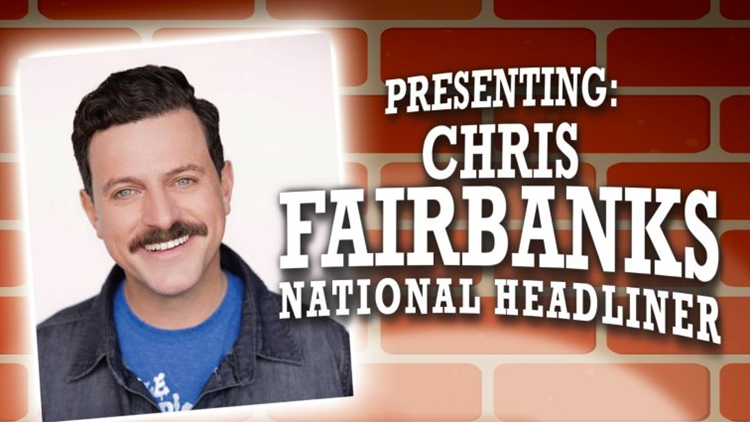 The complimentary event, open to those age 18 and older, will feature performances from local comedians and touring comic Chris Fairbanks. Anheuser-Busch's After Hours Comedy Night is scheduled for 8 p.m. to 10 p.m. Saturday. Before the event, guests can experience the Brewery tour with includes beer samples for guests 21 and older. ESTES PARK — The famed Stanley Hotel is hosting a weekend of "spicy hot Latino music sure to heat the frosty air of February in Estes Park." 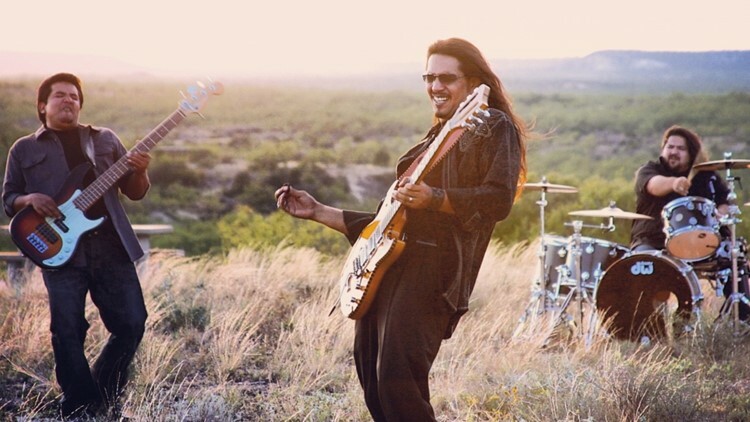 Texican rockers Los Lonely Boys are set to perform this Friday on the stage of The Stanley Hotel. On Saturday, country rock and roll band Los Lobos will headline a concert. Tickets and room packages are sold at StanleyLive.com. BRIGHTON — The Econo Cat Club will hold its 4th Annual Valentine International Show this Saturday and Sunday at the Adams County Fairgrounds. 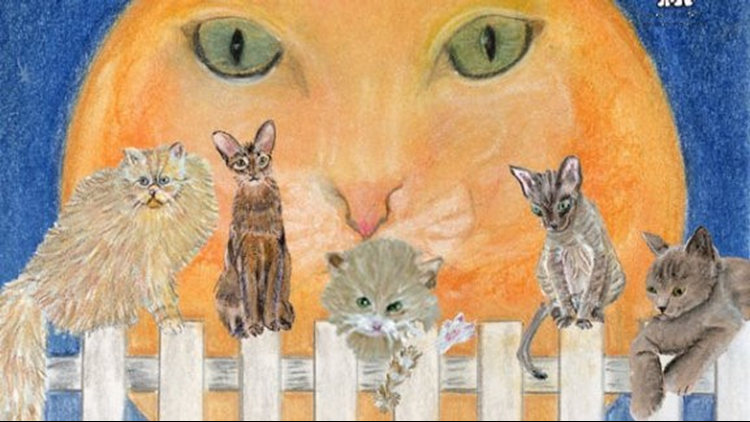 The family-friendly show features hundreds of different cat breeds, a cat agility tournament and cat education ring. Donations and proceeds from the show will benefit the Lakewood shelter Angels With Paws. Tickets for this weekend's show are available online. 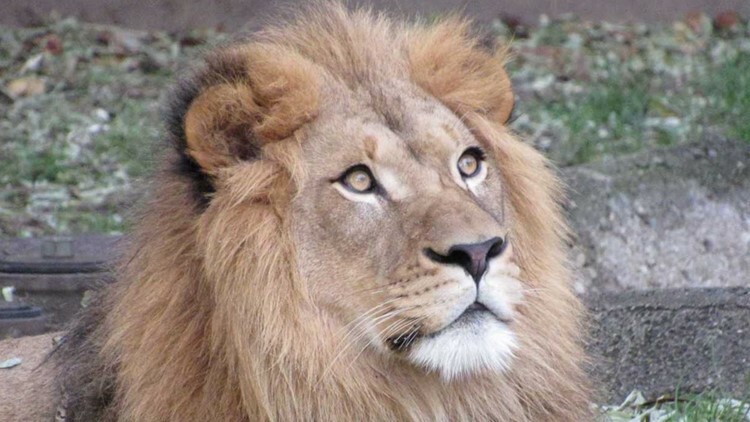 DENVER — If you're looking for a fun activity before the big game, admission to the Denver Zoo is free this Sunday. The zoo will be open from 10 a.m. to 4 p.m. Monday, Feb. 4 is also a free admissions day, but the next one isn't until November. Do you know of a fun Colorado festival, fair, expo, concert or event you think we ought to mention in this week's 9Things or in the future? Send it to alexander.kirk@9news.com right now.